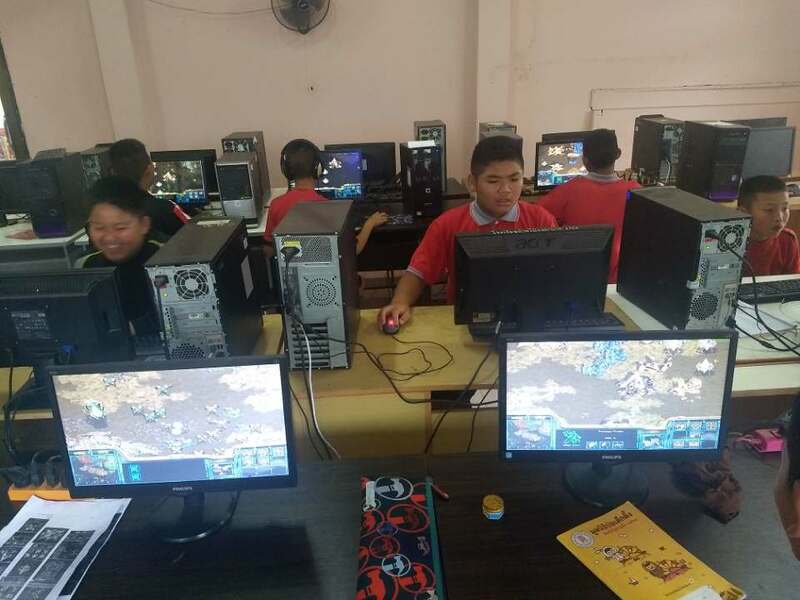 Afreeca and KCM LAN party in Thailand! Hey TL, I have some good news! 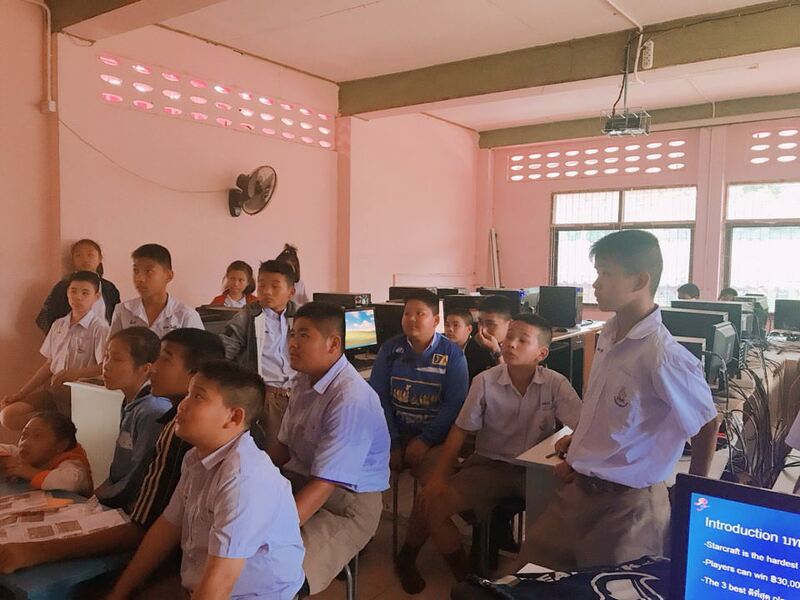 AfreecaTV and KCM heard about my students playing StarCraft in Thailand (previous thread) and they want to help. 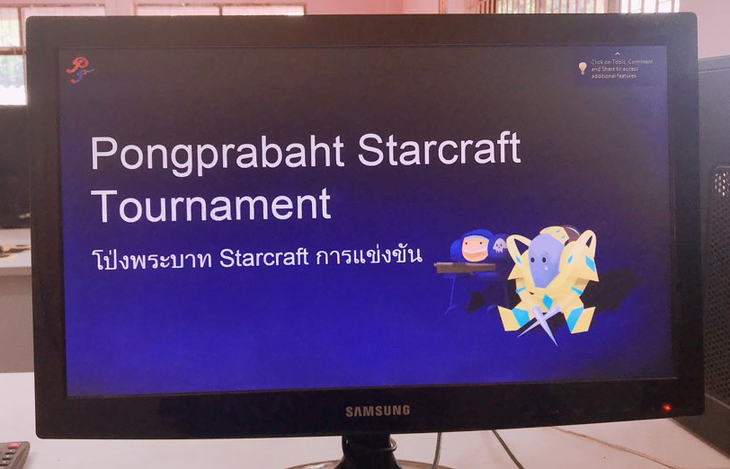 As a way to celebrate StarCraft's 20th anniversary they offered to throw a small LAN party for the students (this Wednesday, Korea time 7 PM) and cast one of their replays. They will live cast the replay and provide pizza and soda for the students. They even shipped some gifts for the students. It's crazy how just playing StarCraft started all this. This will be their first real LAN since no LAN is complete without pizza. I know this is last minute, but if you have time, could you send me some fun ally spawn maps like the one Jukado (Jukado's map) made for us? 4v4 maps that allow for easy defense. I'd also like to request one computer stomp map where 7 players can play against a super cheating AI. 7 players that spawn together and first have to defend against an AI that controls most of the map. The students must build quickly to survive and then must leap frog from expansion to expansion or risk running out of minerals. Thanks again for the suggestions and help you provided in the last thread. The StarCraft Brood War community is truly awesome and supportive. This will be an unforgettable experience for my students and a great way to celebrate 20 years of a game that is special to many of us. It was because of your positivity that I believe led to KCM and Afreeca taking notice. Cheers to Blizzard for making this game and coming out with StarCraft: Remastered and to AfreecaTV and KCM for carrying on the torch! Happy 20th anniversary folks. I have never been more proud of a community effort , I'm so looking forward to this. This is truly awesome, thanks to everyone taking part, I will tune in for sure! Let's remember the positive of this and let it spill into our other threads please! Great to see, especially with how far things are being taken! really great, wish you all the best luck for it! perhaps one of your students will be the next Bonwja in 5 to 8 years, who knows? This makes me so happy to see this, keep us fully posted. Love it! Really great to see things like this. Your threads have made me so happy Your kids will remember this FOREVER lol. Wow, great work, Golgotha and lemmata. The kids will be very happy indeed. This will be their first real LAN since no LAN is complete without pizza.